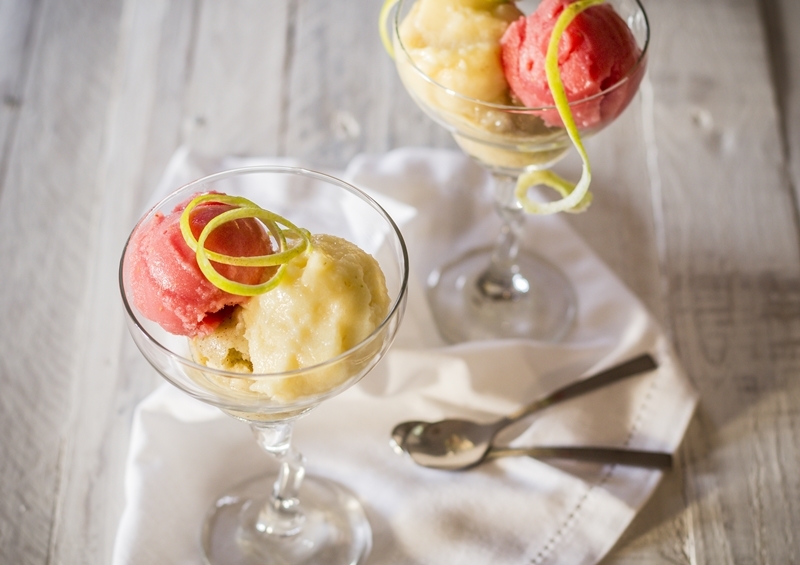 Bursting with fresh, fruity flavours with a zesty tart twist of organic baobab powder, these Fruity Baobab Sorbets are instant summer pleasers for a light, cool and refreshing dessert. Baobab powder is loaded with Vitamin C, magnesium, potassium and digestive fibre. It’s also one of the richest plant-based sources of calcium at 1.5 times more than almonds. Our diets are often deficient in these minerals and baobab powder is an excellent source of these nutrients. Bring the water to a simmer, dissolve the sugar, and allow to cool. If you’re planning to make all three flavours, prepare three separate batches of syrup. 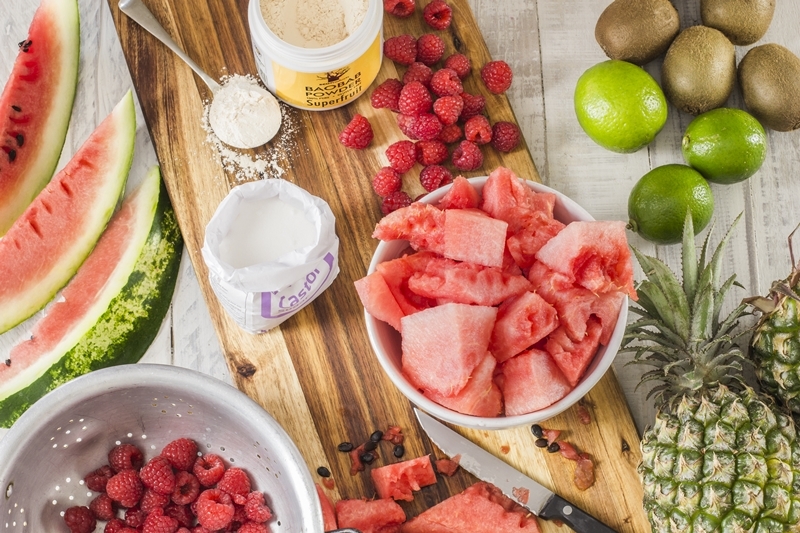 Blend one batch of fruit, baobab powder, and cooled syrup until smooth. Gently lower a washed egg into the mixture; if it’s too thick, most of the egg will stick out above the surface. In this case, add more water. If the mixture is too runny, the egg will sink below the surface. In this case, add more sugar. If it’s the perfect consistency, about 2½ cm of the egg will be visible above the surface. 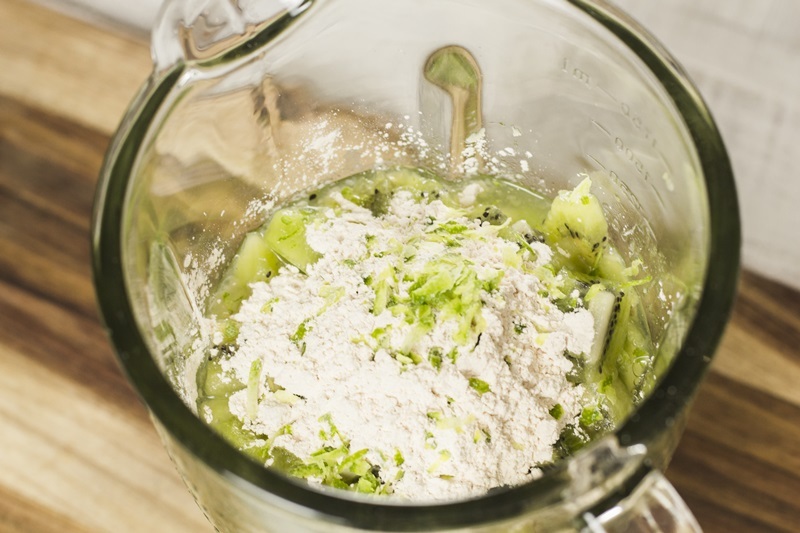 Now pour the mixture into a freezer-friendly container or bowl. 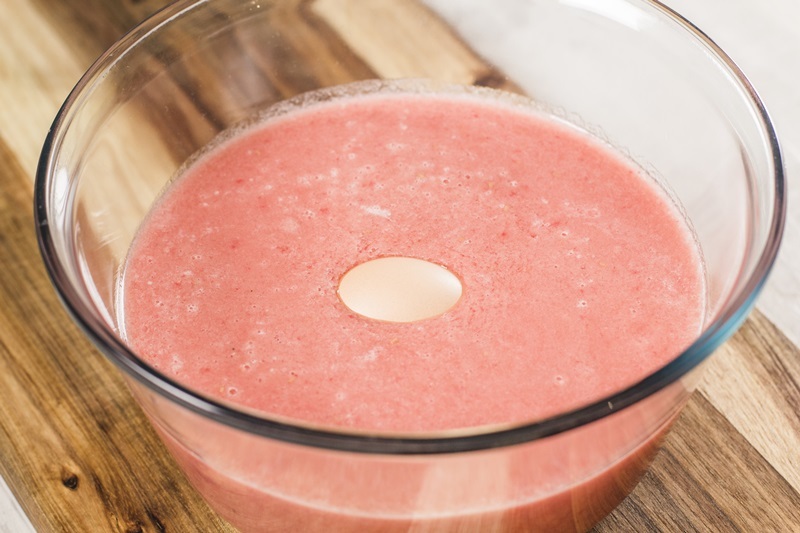 Option 1: wait for it freeze solid (overnight will do) and then blend – you’ll need to break the mixture into pieces then blend piece by piece until blended before pouring back into the bowl and refreezing. Option 2: just before frozen solid, (you’ll need to check from time to time) mix it up with a fork to make a slushy consistency and then refreeze. Your sorbet should be ready in 4-6 hours, depending on your freezer, and the depth of your bowl. If it’s frozen a little too solid, simply give it a few minutes to soften before serving. Will serve between 8-16 guests depending on appetite!